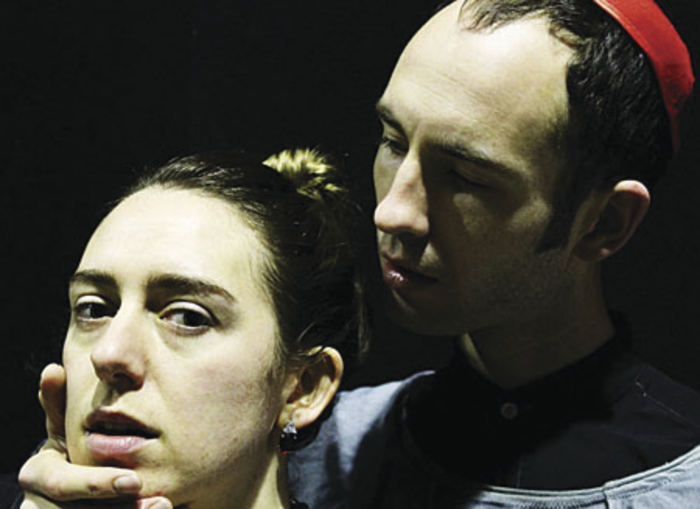 THE FIRST ‘homegrown’ theatre highlight of the year is Theatrecorp’s staging of one of the greatest of all Jacobean tragedies - John Webster’s The Duchess of Malfi - in the Black Box Theatre on Tuesday February 3. First staged around 1614, it is a dark and bloody drama about class, corruption, power, intrigue, murder, and madness. The eponymous Duchess is a young widow whose powerful brothers, the Cardinal and Duke Ferdinand of Calabria, both warn her sternly against remarrying. The Duchess ignores their warnings and secretly marries her steward Antonio. Meanwhile Ferdinand has obtained a position in the Duchess’s household for ex-galley slave, Bosola, whom he has hired to spy on his sister. When Ferdinand and the Cardinal learn from Bosola that the Duchess has gone against their wishes they unleash a ferocious and horrific vengeance against her. “There are two things I really love about The Duchess of Malfi,” Hafler declares. “One is the relevance of the play. It’s all about political corruption and how you can get sucked into the way a society works, and if that society is corrupt, you get corrupted as well. Some of the characters are fairly corrupt to start with but everyone is constantly being compromised and having to deal with that. I think that is very much what society is like, so that really appealed to me. The central relationship in the play, between the Duchess and Antonio, is fascinating in the way its dynamic is a volatile blend of love and class. Unlike other plays of the era, it is the Duchess who takes the initiative in wooing Antonio, who is her social inferior. “She has power over Antonio because he is her steward and has to do as he is told,” Hafler notes. “He does love her and I think she loves him too, but there is this constant feel that she has to make all the decisions in their relationship, whether he should run away, whether he should stay, what they should do. The society in The Duchess of Malfi is rigidly patriarchal and it is a measure of the Duchess’s self-confidence that she is willing to flout its conventions and taboos. The character who is Delia in Theatrecorp’s staging of the play is Delio in the original and as well as that piece of theatrical gender-reassignment, Hafler has also edited the play considerably. The cast is Zita Monahan (the Duchess ), Eoin Dillon (Antonio ), Daniel Guinnane (Bosola ), Conor Geoghegan (Cardinal ), Darragh O’Brien (Ferdinand ), as well as Reidin Ní Thuama, Muireann Ní Raghallaigh, and Mary McHugh. Design is by Mary Doyle and lighting by Michael Byrne.